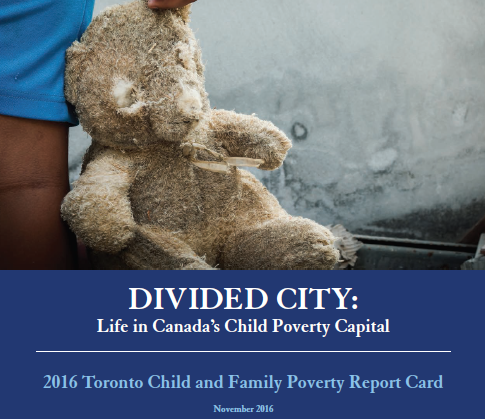 A new report has been released which describes the level of poverty and deprivation among children and families in Toronto. One of the key findings in the report is that early learning participation levels of Toronto children are highly dependent on family income. Macaulay recently released its First Arts Manual. 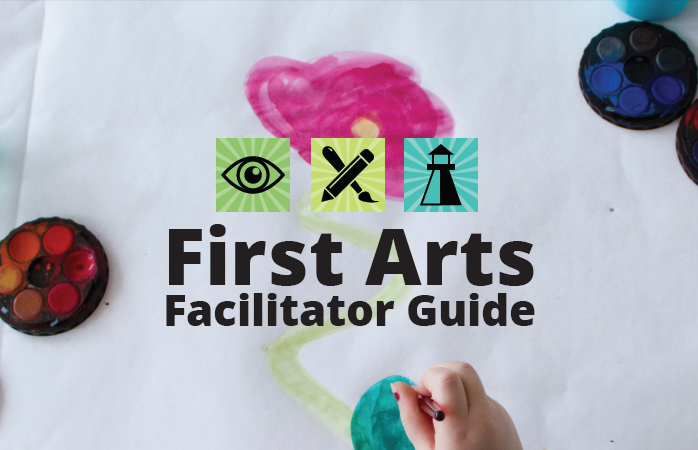 This is a play-based parent-child program that takes families on a creative journey. It provides opportunities for children and their families to experience the power and beauty of creative expression.